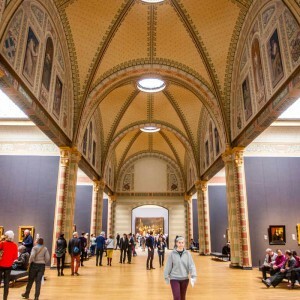 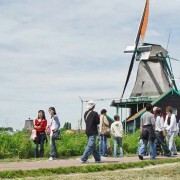 Enjoy a leisurely, laid back tour to some of The Netherlands most popular rural tourist destinations on a half-day countryside tour from Amsterdam. 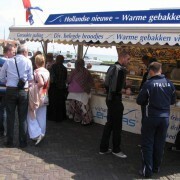 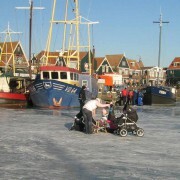 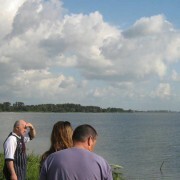 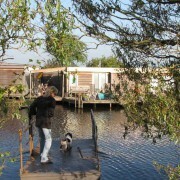 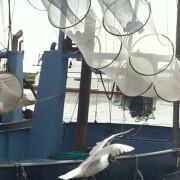 Traveling in small groups of no more than 20 people, you will visit the once busy fishing harbor of Volendam. Now a picturesque tourist destination, it is the perfect spot to watch the boats come and go, taste local fish delicacies, or walk along the narrow alleyways between traditional fishermen’s houses. 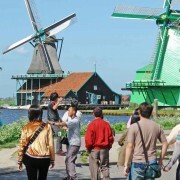 Next, go to western Europe’s first industrial area, and admire the historic windmills of Zaanse Schans. 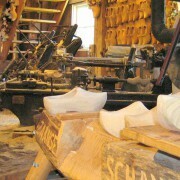 Travel back to the 17th and 18th centuries as you explore well preserved buildings, and discover how traditional Dutch clogs are made at a wooden shoe workshop. 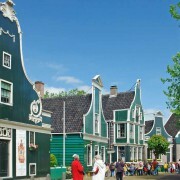 Continue off the main road to experience the Dutch countryside up-close-and-personal. 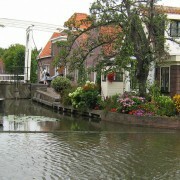 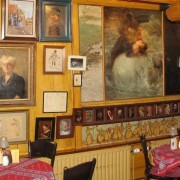 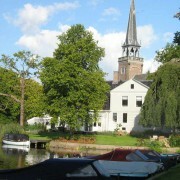 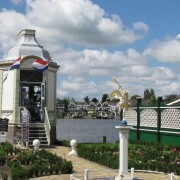 Pass some of the lesser known villages of the area, such as Broek in Waterland, Monnickendam, and Edam. 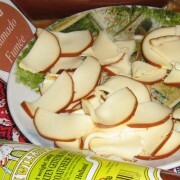 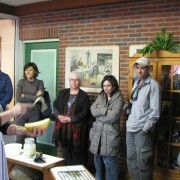 Here, you will stop at a dairy farm for a tasting of Holland’s most famous cheese.